Lavender from the garden, Italy, summer 2016. 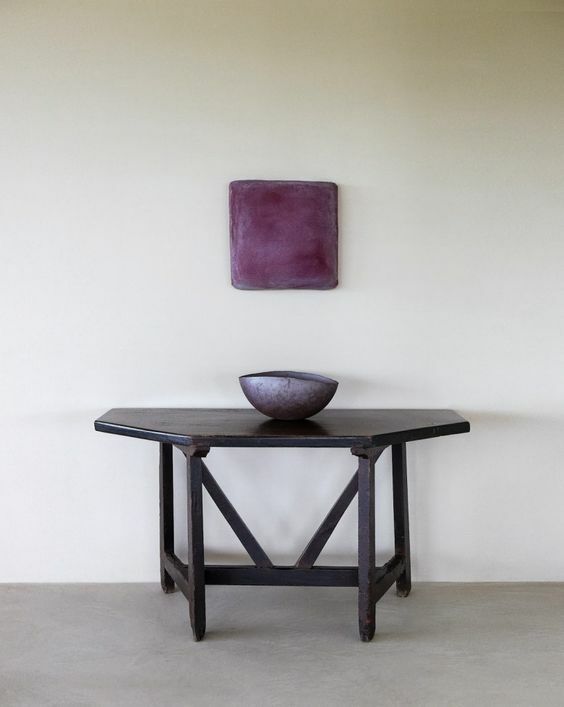 Shades of lavender as seen in Axel Vervoodt’s book Living with Light. Image credit: Laziz Hamani. Lavender is a fragrant shrub native to southern Europe. Abundant lavender bushes with purple fragrant flowers are especially common around the Mediterranean. In aromatherapy, lavender is used for its calming and relaxing benefits as the scent relieves anxiety and stress. The Romans added lavender to their bath water for which the plant is also named. The word lavare means to wash both in Latin and Italian. 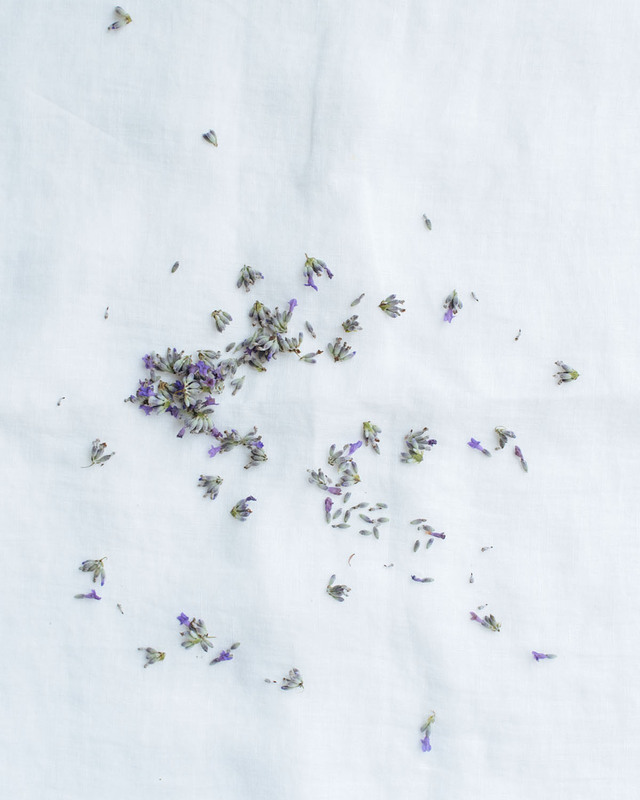 *Fill small cotton sachets with dried lavender and keep in the linen closet for a lovely scent. *Make a lavender bath for your tired feet. Add 4-6 drops lavender essential oil to a large bowl of warm water and soak for 10 minutes. Dry your feet and finish with a foot lotion. *Indulge in May Lindstrom’s body oil that combines the aromatic scent of lavender with cacao, rose and ylang-ylang. *Keep a lavender sachet under your pillow for sweet dreams. To purchase organic dried lavender, try a natural health store or Organic Makers.